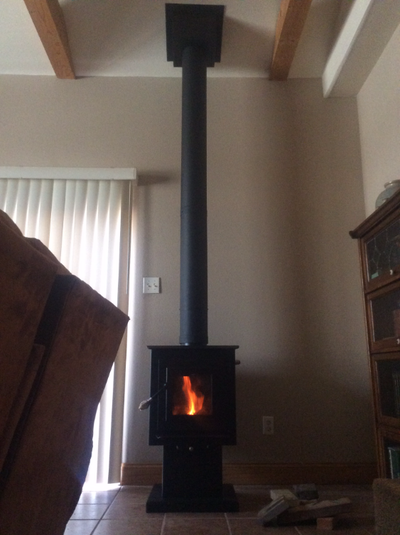 Wood Burning stoves can be beautiful and efficient. 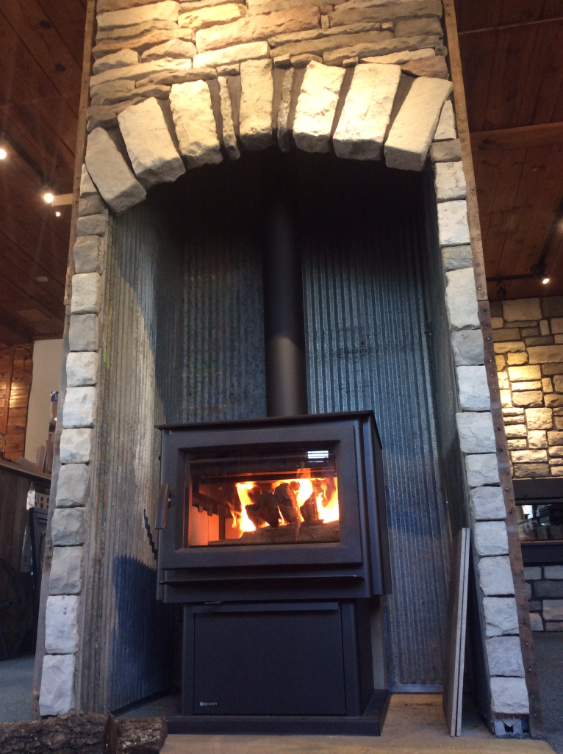 There are many models and sizes to choose from. 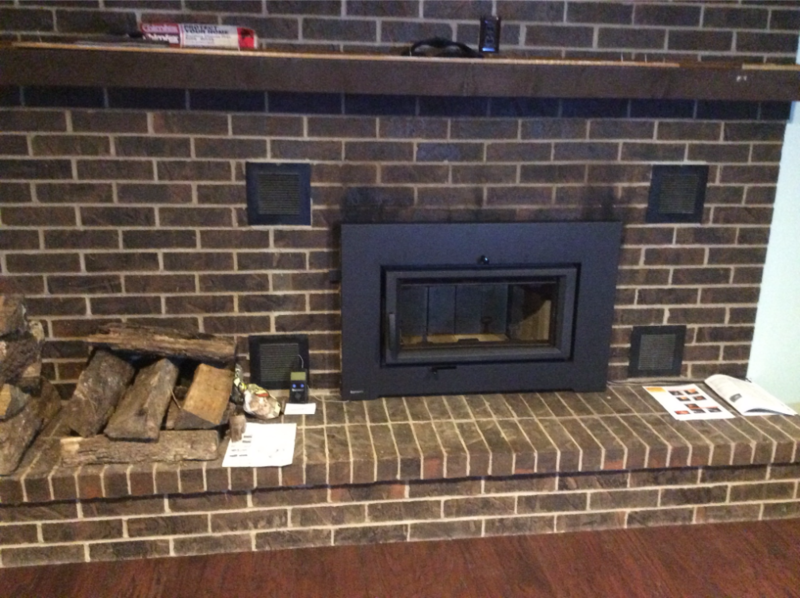 You can find what is right for your home, call us today. 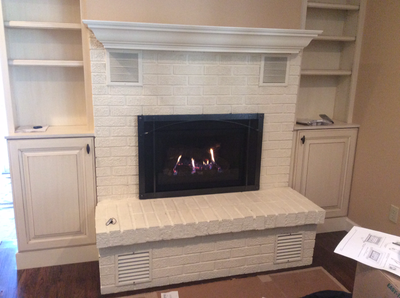 Let us build your fireplace in your home, new addition or recently purchased dwelling. 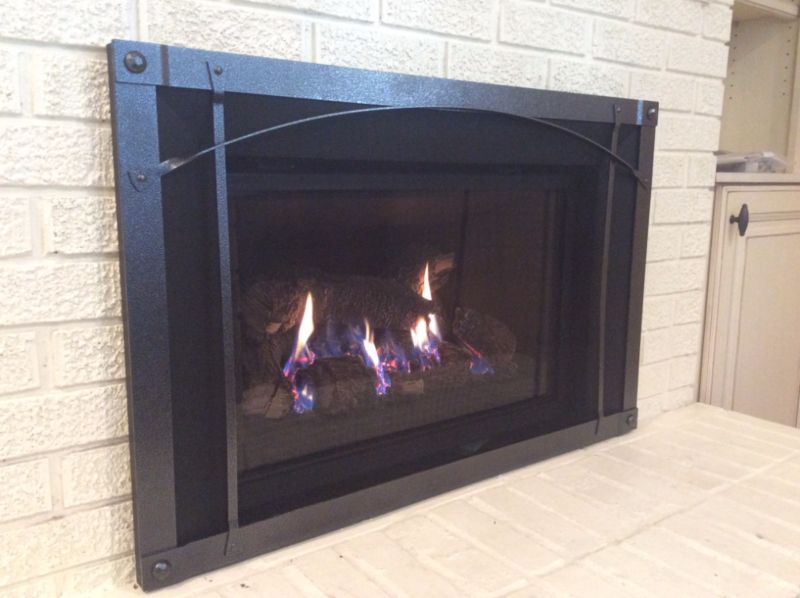 It's time to replace that outdated or inefficient fireplace, with a more economical one. Which Fireplace is right for your home? 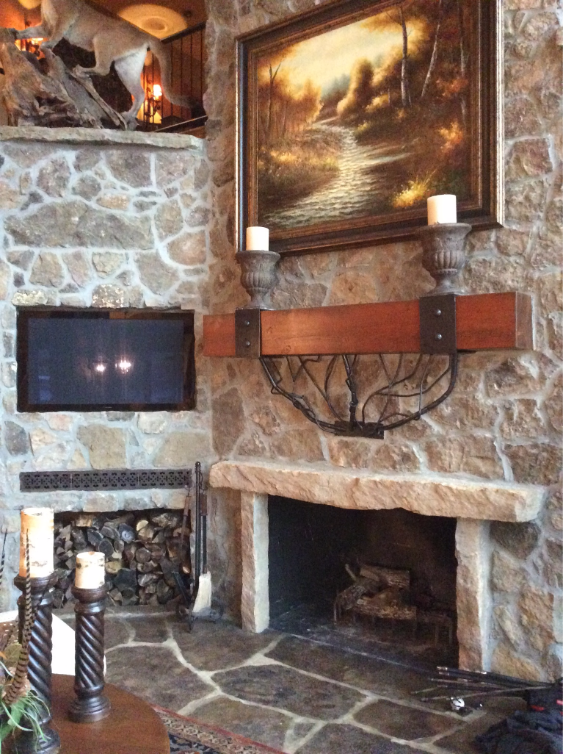 The viewing areas on a fireplace have improved so all can enjoy the ambiance in the room. 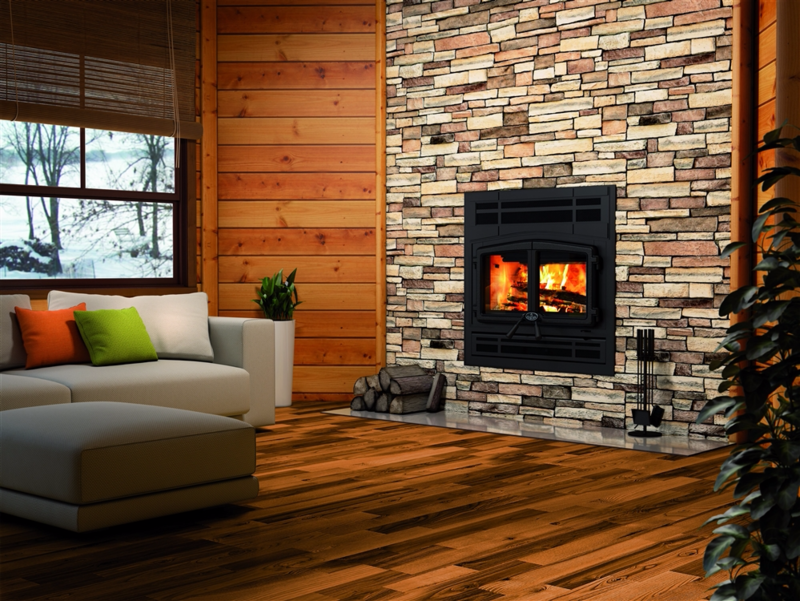 Classic, Modern and many other styles to choose from. 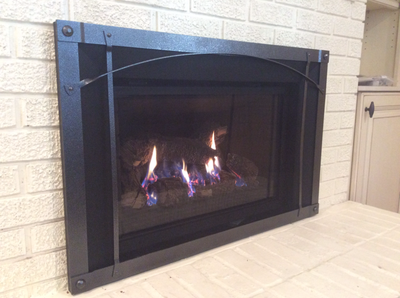 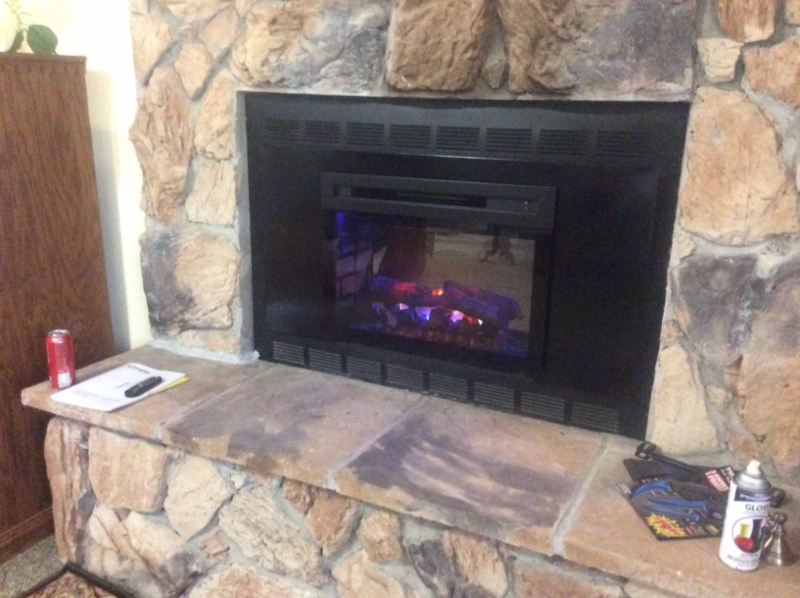 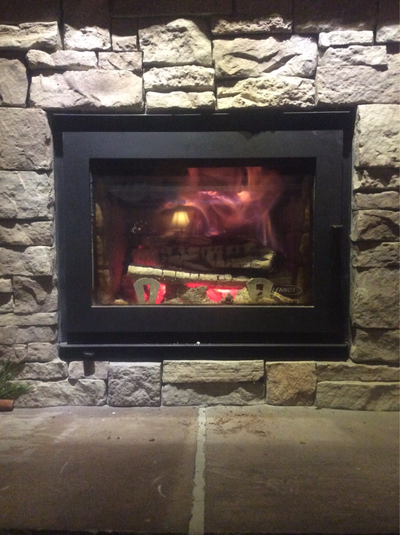 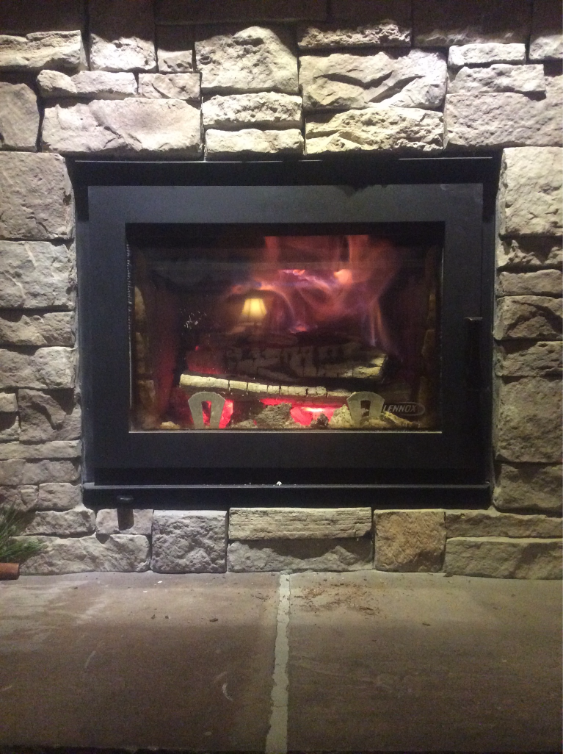 The newer, efficient and improved fireplace has made owning a fireplace easier on the home owner and the pocket book.